Please find below a list of the current courses and lessons I offer. 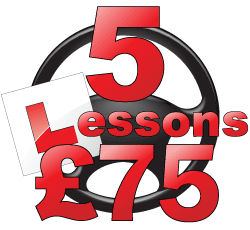 For more information on special offers please contact me on 07704 031893. 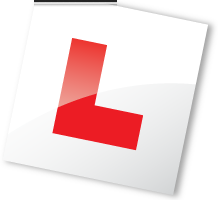 I currently provide driving lessons in the following postcode areas: TR13, TR10, TR11, TR12, TR14, TR15, TR16, TR17, TR18, TR20 and TR27.